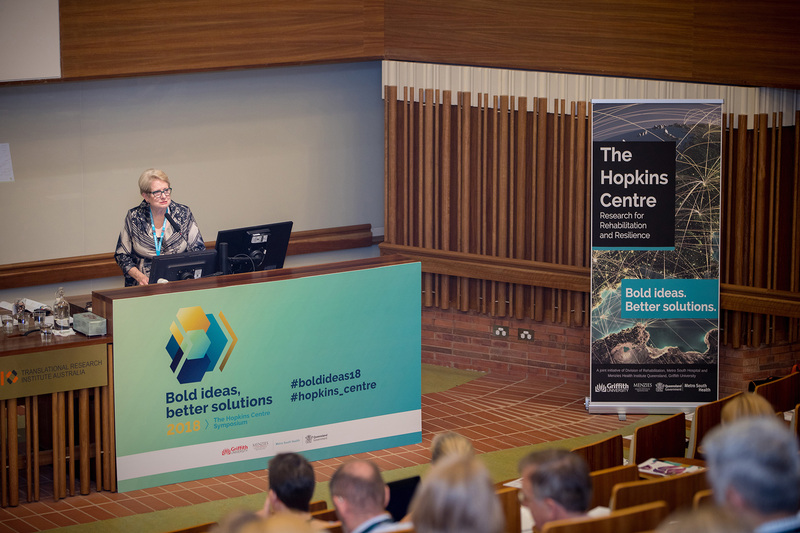 The Hopkins Centre is delighted to invite you to attend the annual research symposium, Bold ideas, better solutions 2019, to be held on Friday 18 October 2019 at the Translational Research Institute (TRI) Auditorium at Princess Alexandra Hospital in Brisbane. 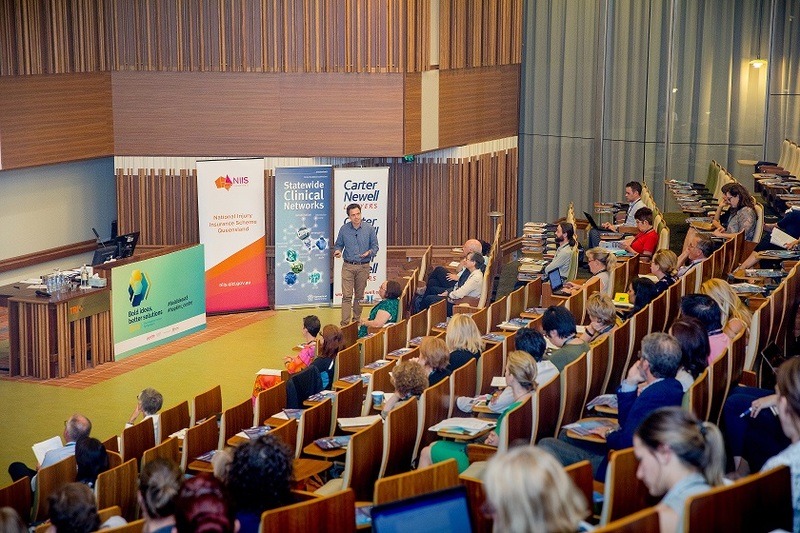 This year the symposium theme, Discovery and Design in Disability and Rehabilitation will feature the latest interdisciplinary research focused on discovery to enhance services, practices and policies for the wellbeing of people with complex rehabilitation needs, and the emerging ideas driving new innovations in design. 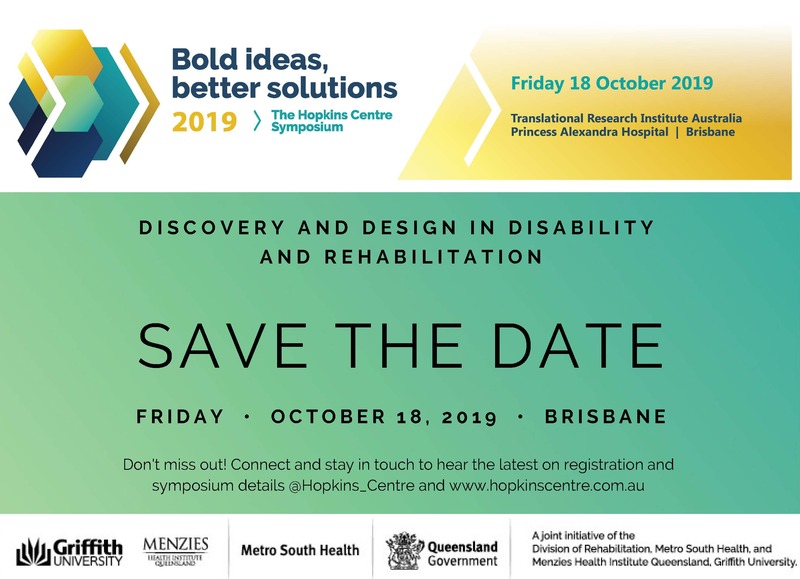 Bold ideas better solutions 2019 symposium provides the opportunity for clinicians, researchers, services users and industry partners to share their expertise and the most up to date knowledge of discovery and design in disability and rehabilitation. The day-long symposium will present a stimulating and interdisciplinary program of oral and poster presentations, invited speakers, and panel session. The symposium will be convened by the founding partners of The Hopkins Centre—Griffith University and the Division of Rehabilitation at Metro South Hospital and Health Service. Together with our affiliate partners, Queensland Motor Vehicle Accident Insurance Commission, Spinal Life Australia, Synapse, Health Consumers Queensland, RACQ and Gold Coast University Hospital, the Centre has built a strong platform of industry collaboration and service user engagement. The Hopkins Centre is leading the way in interdisciplinary and responsive research that is user-informed and embedded in practice and service delivery. It provides a vehicle for finding research based solutions to complex challenges in disability and rehabilitation. Through partnerships and respectful sharing of diverse knowledge, The Hopkins Centre is generating system wide evidence and promoting the use of existing data to extend the quality, capacity and impact of rehabilitation and disability research. Join us to ignite new ways of thinking, harness new collaborations and inspire excellence. We hope your organisation can join us.